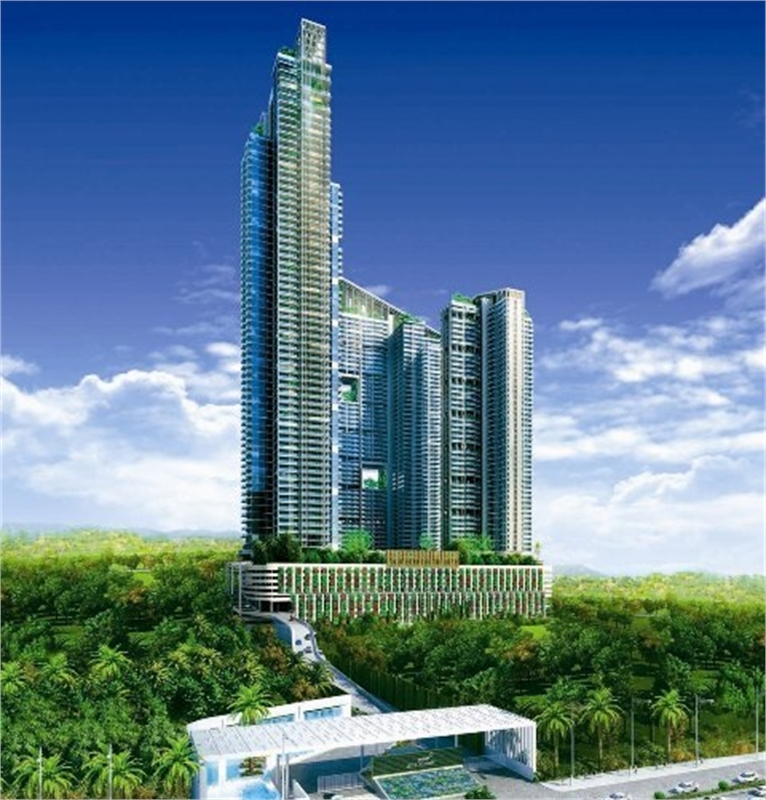 Property Description: Malad (East) is a well-developed locality in Mumbai. The location is both commercially and residentially developed with offices of many big companies are located here. It is connected by both railway and roadways. Western Express Highway is the major road passing through this location intersecting to Goregaon – Mulund Link Road. Malad Railway Station is the nearest station option. One can also opt for Goregaon Railway Station. There are some reputed educational institutes in this locality like JDT High School, St.Francis High School, Universal High School, Sharada Gyan Peeth International School, VIBGYOR High School and few others. For shopping and entertainment, Oberoi Mall, Express Zone, and few others are good options. There are two nearest healthcare options like Sanjeevani Hospital and Suchak Hospital. Commercially, the location is the well-developed as Infinity IT Park and other commercials are located here. Malad (East) is attracting dwellers to settle in as it is the major Real Estate hub in Mumbai.